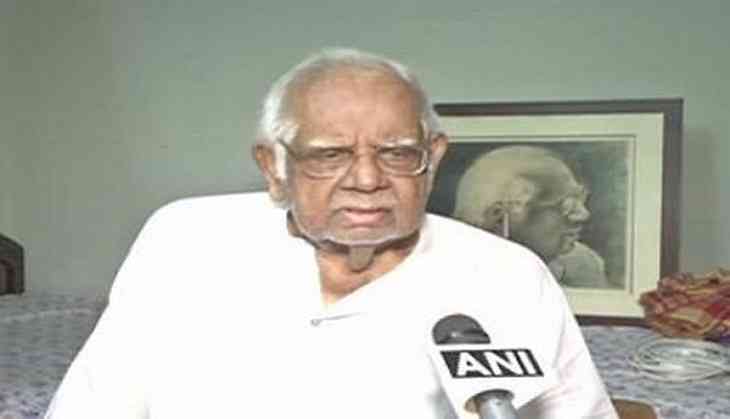 A 89-year-old Somnath Chatterjee, former Lok Sabha Speaker passes away on Monday morning in Kolkata hospital. Mr Chatterjee was hospitalized days ago with a kidney ailment. Former Lok Sabha Speaker, who was admitted to Belle Vue hospital on August 8, was put on ventilator support after he suffered a heart attack. His condition turned critical on Sunday morning. Previously, he was admitted to a private medical centre in Kolkata in July after suffering a hemorrhagic stroke. Mr Chatterjee was 10-time parliamentarian had been undergoing dialysis.